So you can look forward to the events Houston has going on this week (posted prior to the full list going live), here are the favorites for Monday through Sunday, January 11-17, 2016. 2. On Thursday, watch Mighty Ducks at Discovery Green! 3. On Friday, Saturday and Sunday be entertained by the big and loud Blue Man Group at Jones Hall. 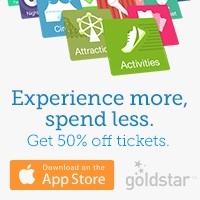 Full Price is $50.00 – $83.75 but affiliate Goldstar Tickets are $33.00-$56.00 while supplies last. 4. On Saturday, get your free reservations for the Creation Station: Contemporary South Asian Miniatures at the Asia Society. You can create a painting using centuries-old South Asian manuscript traditions and contemporary techniques. 5. 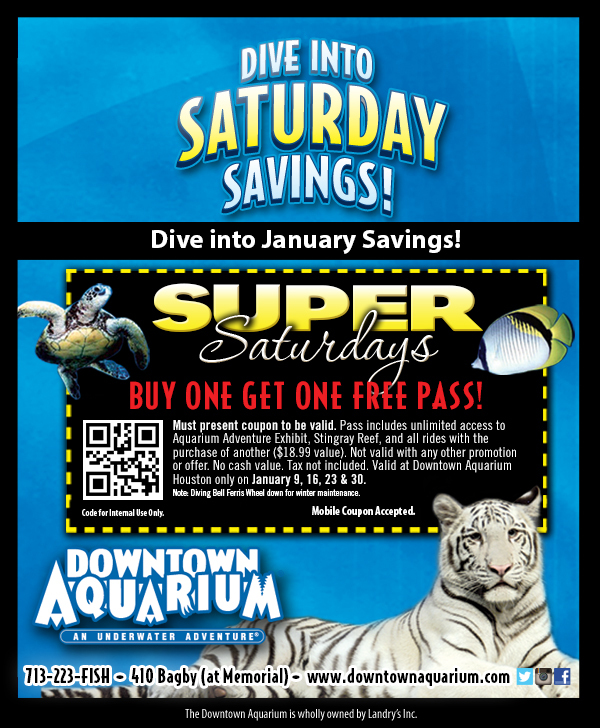 On Saturday, go to the Downtown Aquarium for half the price. The coupon has been posted HERE! 6. On Sunday, take the kids to the MATCH Family Day. 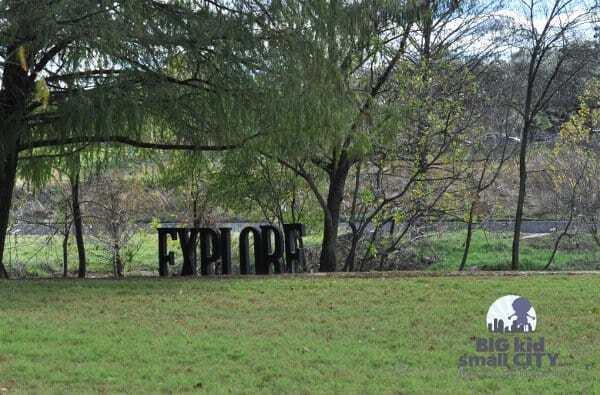 There will be chalk and balloon artists, face painting, a bounce house, a performance of Magic Tree House by Main Street Theater and performances by Prelude Music, Diverse Works and Houston Arts Alliance Folklike. All the events are free. 7. On Sunday, attend Family Day: America at Work at Bayou Bend Collection and Gardens. We love this free event where you can walk through the gardens, tour the mansion, make crafts and enjoy live entertainment. This month kids can experience the daily chores, jobs, and industries of America from the 1600s to 1800s. 8. Sunday is the Houston Marathon! Either go cheer on the runners or avoid the road closures while driving around town. Find the course HERE.